Freiduría el Choco ~ Inicio ~ Fuengirola, Costa del Sol, paseo marítimo. 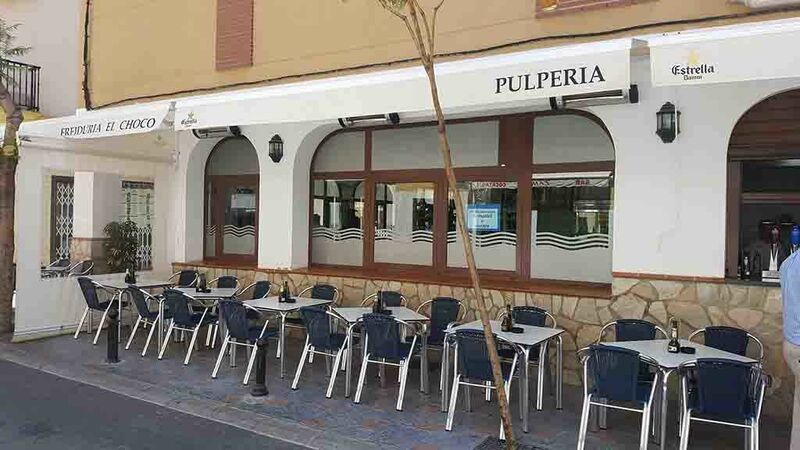 A place to enjoy the best fishes and seafood in "La Costa del Sol"
In the heart of 'Los Boliches' (Fuengirola), this restaurant is considered one of the best and more visited in this beautiful city. 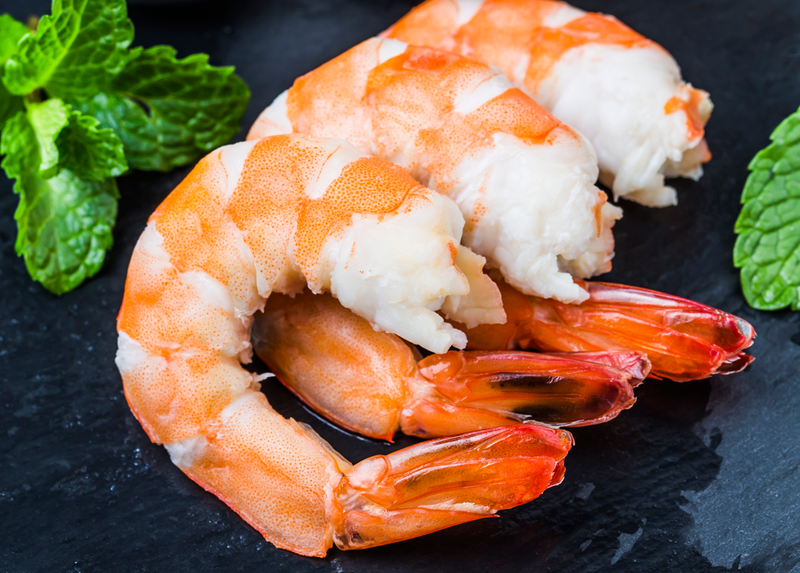 Consult our menu, we have a wide variety of starters and salads, shellfishes, deep fried fish, grilled fish and octopus to your disposition, always accompanied with a selectoin of the best wines and champagne.